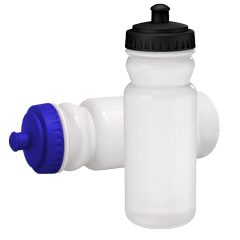 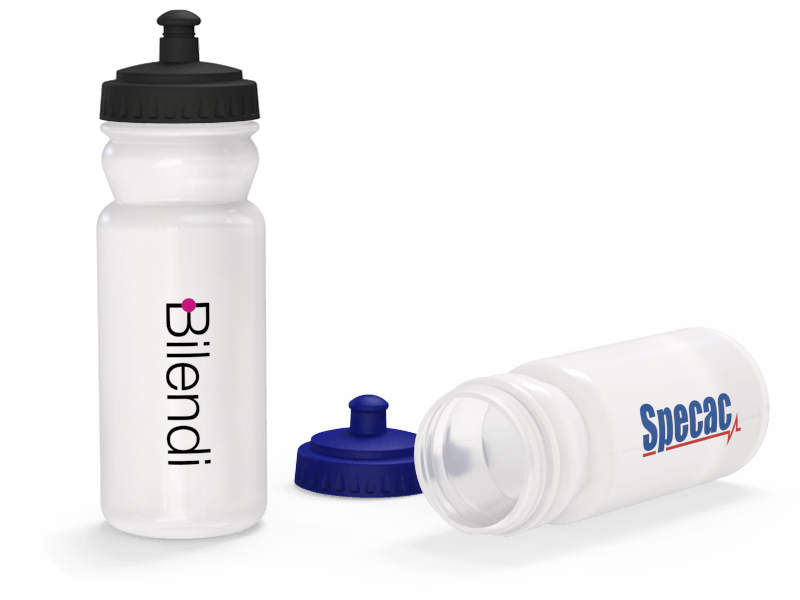 Our Hydro Water Bottle features a fantastic branding area to Screen Print with your logo, slogan, website address and more. 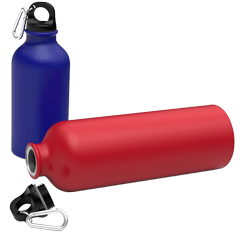 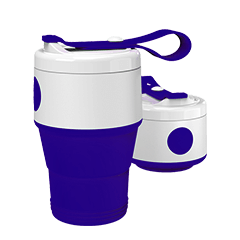 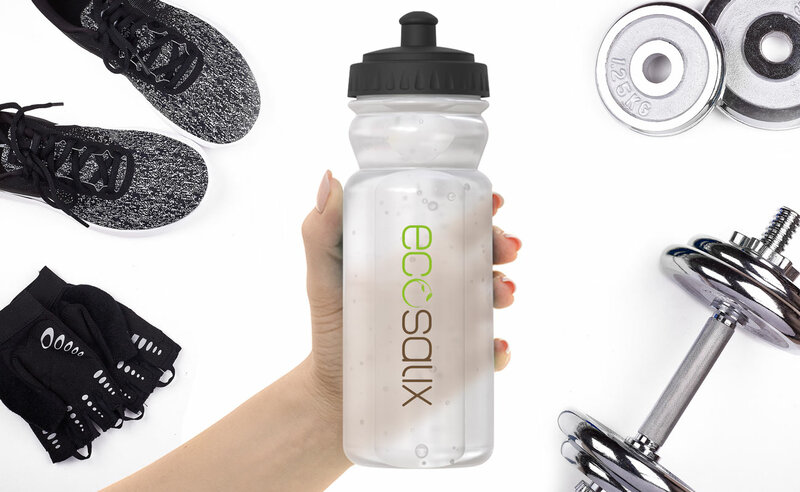 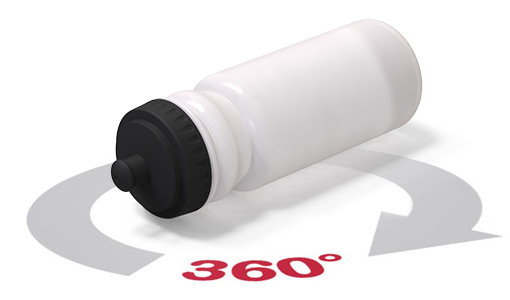 With a 600ml capacity and made from a strong semi-translucent plastic, the Hydro is a reusable water bottle that will be kept for many years to come. 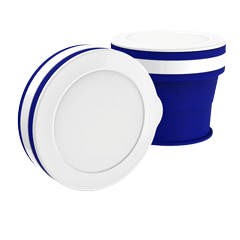 Choose from 3 colour options for the cap - White, Blue or Black.